Musicians were invited to create pieces of music around the words, poems or stories of children. 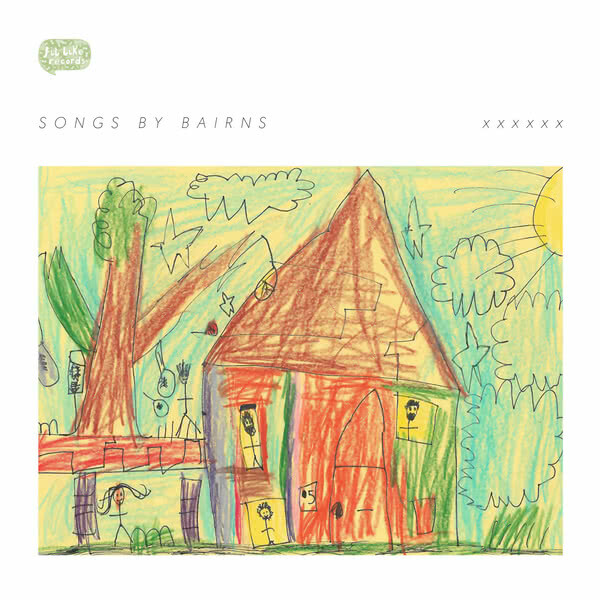 Songs by Bairns is the result. All proceeds from the compilation will go to The ARCHIE Foundation. 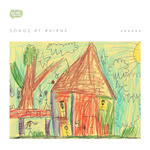 Artwork illustration by 7 year old Oskar Longmuir and is of his grandparents’ house.